Coming April 25 to an iOS device near you. 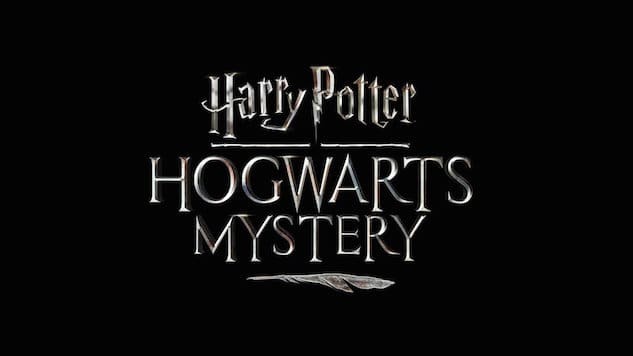 Forthcoming iOS game Harry Potter: Hogwarts Mystery will boast an impressively star-studded cast. Developer Jam City says the game will feature six actors from the wizarding movie franchise reprising their roles. You know how Apple is always calling its products “magical?” Well, it turns out that it may be right. 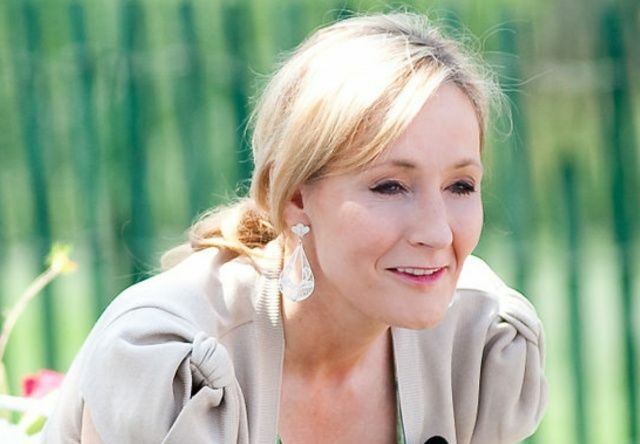 Harry Potter author J.K Rowling not only uses a MacBook Air to write, but says that it has changed her life. 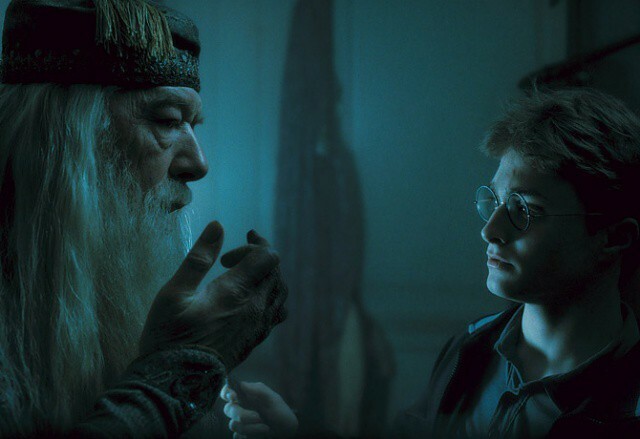 Don't expect Harry Potter or Near-Dead Dumbledore to appear on the iBookstore. J.K. Rowling’s enormously successful Harry Potter series is about an incompetent orphan who lucks his way through a series of magical adventures despite being essentially inept. Tens of millions of people — myself included! — have enjoyed them over the course of the last decade, but only in dead tree form. Bizarrely, Harry Potter has never officially come to e-books up until now. Of course, no longer. As one last magical trick, Harry Potter has made the jump to a number of e-book stores, including Amazon, Barnes & Noble, Google and Sony. The only company left out? Apple’s iBookstore.